Hobart Lumber Company is dedicated to providing this community with quality lumber, hardware and cabinet products and services, where employees feel like family and customers feel like friends. We are a family owned and operated business serving this community since 1915. 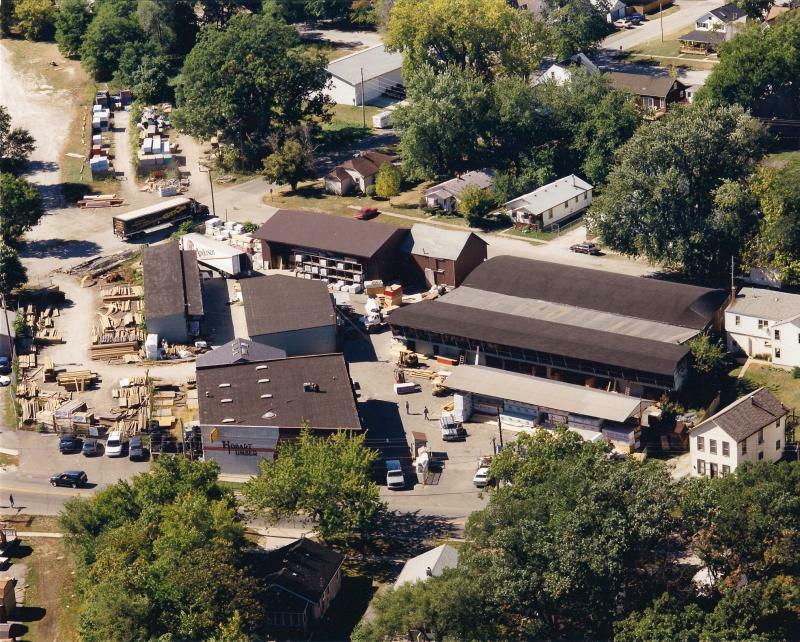 Over the years, we have expanded from a lumber yard to a 3 location outfit. While any location you stop at is part of Hobart Lumber, Because of their distinctiveness, each location does have its own contact information and hours. Please view each page for specific information.